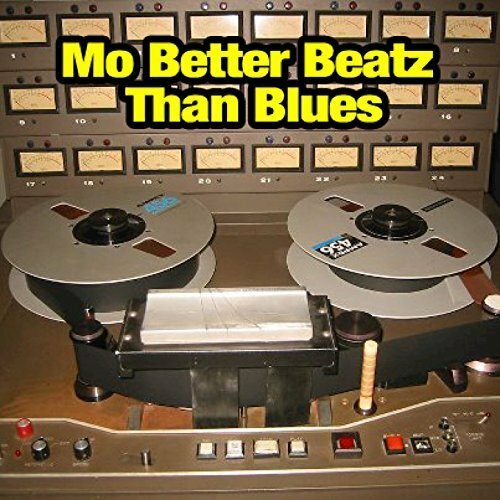 The producer of hip hop instrumentals known as Mo Beatz has released his latest LP album, “Mo Better Beatz Than Blues.” The album contains 14 original tracks for an approximate total listening time of 50 minutes. It has been proudly published on the Mo Better Beatz independent record label without the direction of the corporate music industry. A cutting edge hip hop record packed with instrumental grooves, “Mo Better Beatz Than Blues” from Mo Beatz is a study in hip-hop music making. Nigerian-born Mo Beatz cites as main artistic influences Bob Marley, Fela Kuti, Quincy Jones, Michael Jackson, Prince, Stevie Wonder, John Lennon, Pete Rock, and J Dilla. His own sound on “Mo Better Beatz Than Blues” borrows mostly from the hip hop producers of the late eighties and mid- nineties, but Beatz’s sound is all his own. Primarily a work of minimalism and surgical precision, “Mo Better…” teaches that a clean beat with just a dash of melody should give any rapper more than enough to work with. Mo Beatz originally released “Mo Better Beatz Than Blues” in 2013 to widespread critical and fan acclaim. Now newly remixed and remastered, this clutch of beats never sounded more clear, more crisp, or more dialed-in to that sweet spot every rapper shoots for. 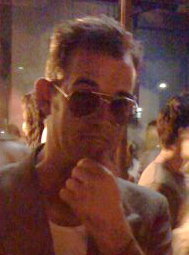 Mo Beatz started his career in hip hop in the 1990s. Disillusioned with his dependence on producers for beats and instrumentals, Beatz learned to work the boards himself. It was during this period that Beatz discovered instrumental recordings by titans of the 808s and 909s like Jay Dilla and Madlib. “Mo Better Beatz Than Blues” by Mo Beatz is available from over 600 quality digital music retailers online worldwide now. Get in early, beat fanatics.